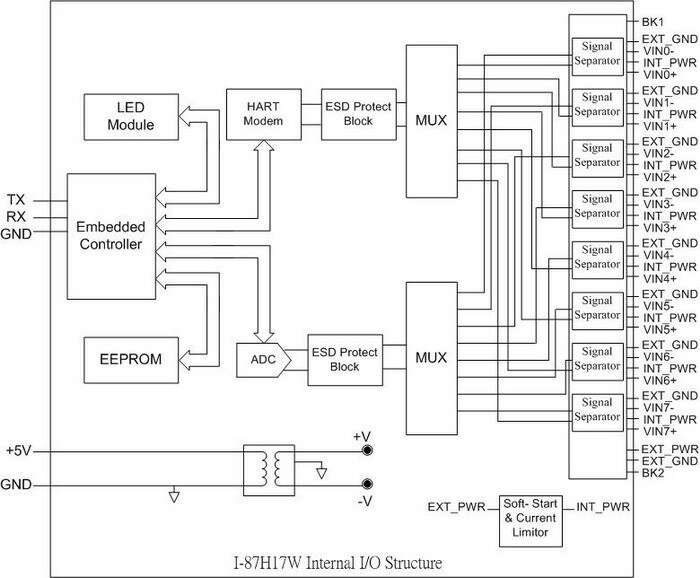 The I-87H17W is a HART analog input module. 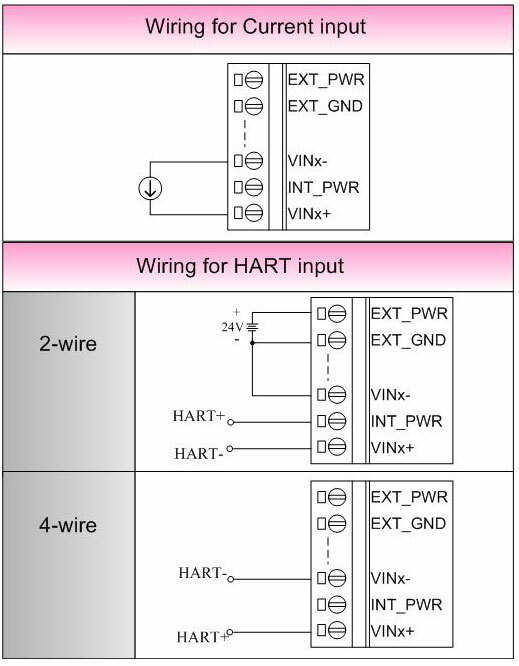 It can measure 4~20mA current and act as a HART master, allowing communication with HART field devices. 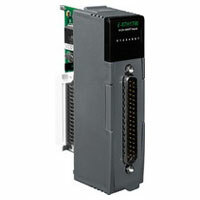 Its user-friendly design saves a lot of work when measuring current due to a built-in resistor. 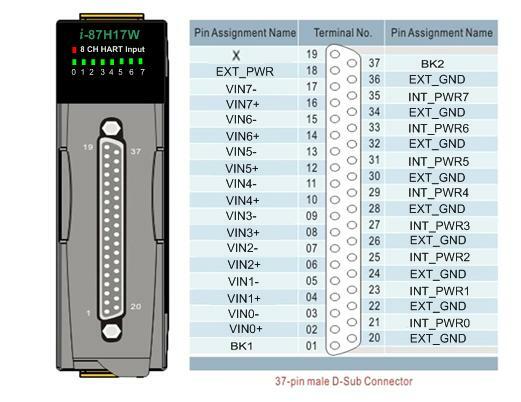 Now, users can measure current directly without any external resistor. 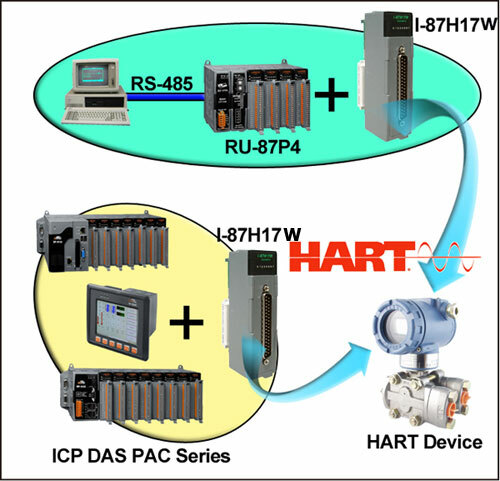 The sampling rate of I-87H17W is changeable and supports DCON protocol. Otherwise, ICP DAS also provides API library for users to develop their own program by VC,VB , C# or VB.Net environment. 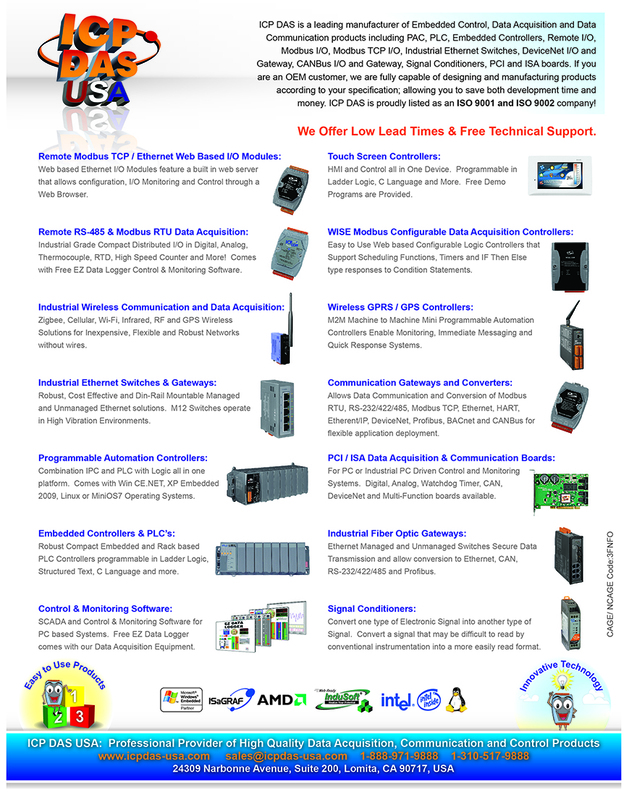 Current Measuring, Petrochemical Industry Application, Environment Monitoring, Tunnel Monitoring, Building Monitoring etc. Yes, Contact for each terminal.